The gang rides again! 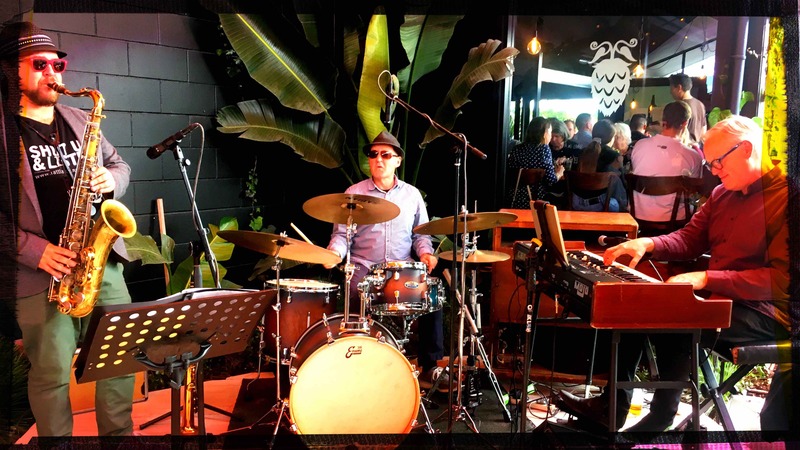 Ben McNicoll, Alan Brown and Jason Orme get the band back together to p(l)ay tribute to Jimmy Smith and Stanley Turrentine, and the classic organ trio format. Free entry, but table bookings recommended.